We are conscious of not using too much battery in the child phone. So we do not always push all activities right away. It may also be that the child has no access to WIFI or no/poor mobile data connection. 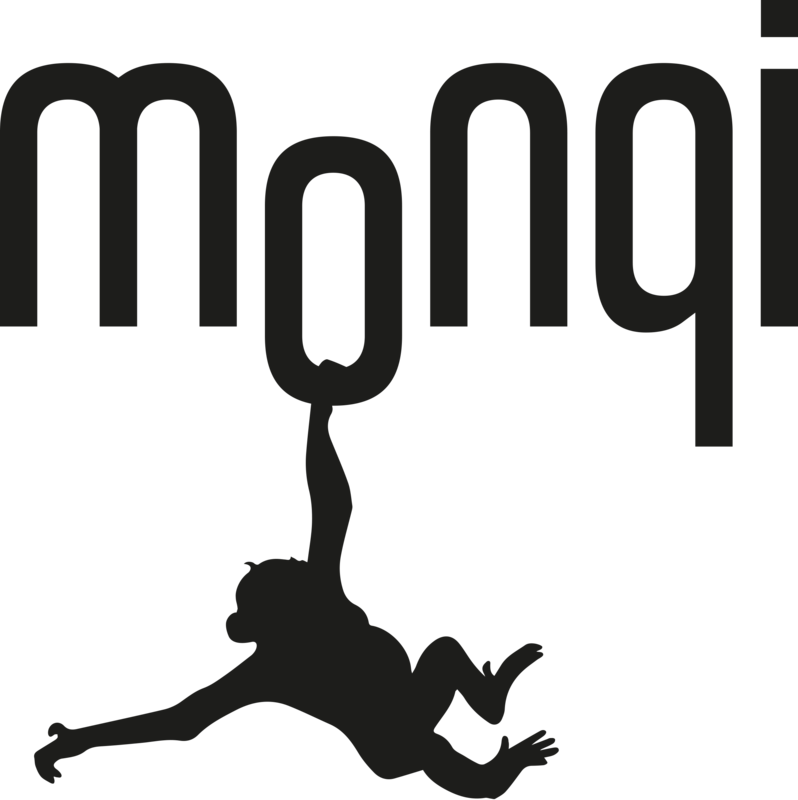 In this case the child's phone cannot upload activities to the monqi server. Once child's monqi phone re-connects to either WIFI or mobile data. On the parent side you can try refreshing the screen by pulling down on the child's dashboard.